Client is a Learning solution provider that deliver broad portfolio of technology solutions, developed in collaboration with a global education community. 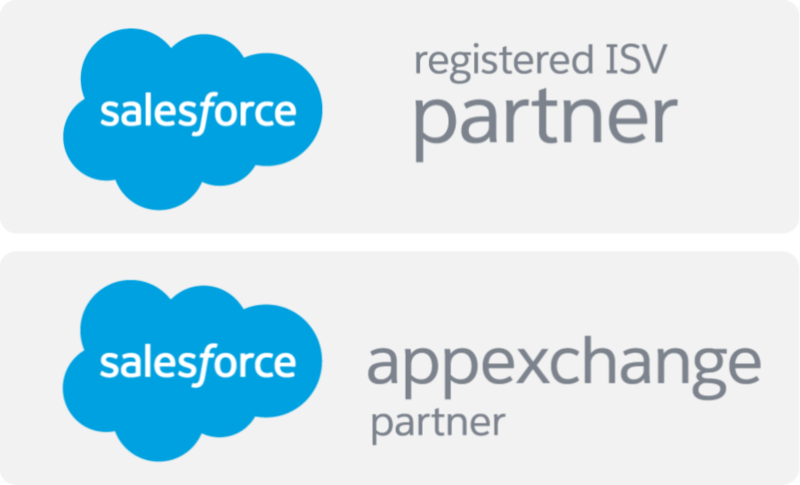 We developed a Salesforce based solution to maintain information of product purchased by clients, product licensing, service contracts, product entitlements, client support, product changes. The biggest challenge was to create a comprehensive and robust system which can handle all the queries related to product and their support through customer care reps.
We proposed an easy to operate solution which will help the Customer to Create Accounts, Contacts, Link Products to Accounts, Product Entitlements by using out of the box Account, Product and Entitlement Management functionality of Salesforce. AwsQuality developed several apex classes, triggers visualforce pages and numerous other components. Below are the key highlights. Highly secured and robust system. Improved customer support by 43% in problem identification and its solution. Increased Sales by more 25% with better lead management system. Organized case management system for various products.